Frank Rich interviews Stephen Sondheim about the evolution of his career, touching on the stories behind his best-known works and their adaptations. 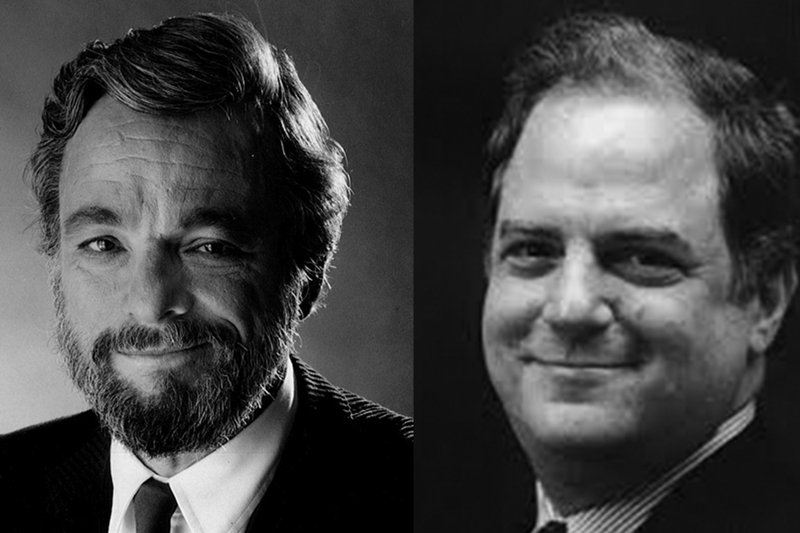 Stephen Sondheim and Frank Rich begin with a discussion of the evolution of Broadway musicals and playwrights—from Rodgers and Hammerstein’s dominance to the modern period of experimentation in musical theater—which Sondheim participated in with gusto. Rich asks about his own start, and Sondheim talks of his work as a young songwriter on West Side Story, learning from greats such as Arthur Laurents, Leonard Bernstein, and Jerome Robbins. 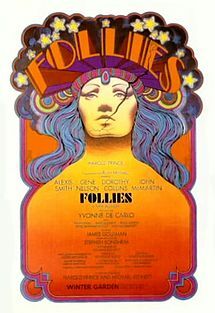 Sondheim discloses the difficulties he had with some collaborations and jokes that he prefers not to write any show until it has already been cast and rehearsed. Rich asks him about Sweeney Todd, specifically the way some songs were cut in the film adaptation. Sondheim responds with an analysis of how the audiences for theater and film differ. He then describes his music in depth and tells the stories behind some of his best-known songs. Frank Rich started as a Times Op-Ed columnist in January 1994. From 1999 to 2003, he was also a senior writer for The New York Times Magazine, a dual title that was a first for The Times. Rich joined New York magazine in June 2011 as writer-at-large, writing monthly on politics and culture and editing a special monthly section anchored by his essay. Among other honors, Mr. Rich received the George Polk Award for commentary in 2005. He has also written The Greatest Story Ever Sold: The Decline and Fall of Truth in Bush’s America (2006), and his drama reviews were collected in Hot Seat: Theater Criticism for The New York Times, 1980-1993. Since 2008, Rich has also been a creative consultant at HBO and is an executive producer of Veep and Six by Sondheim, the Peabody Award-winning documentary about Stephen Sondheim.